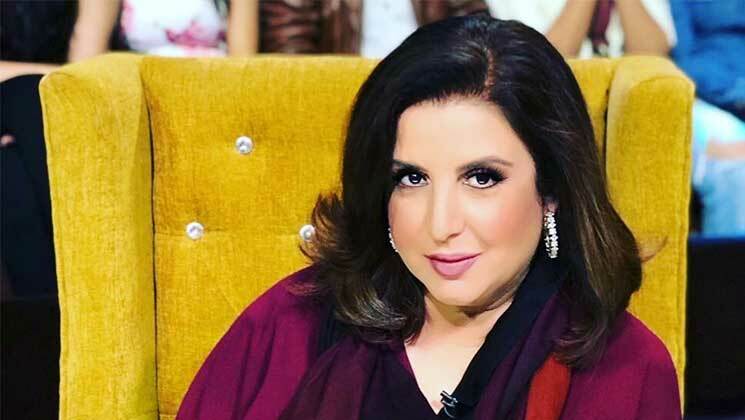 Farah Khan and Rohit Shetty coming together was a big news. Two of the biggest entertainers of Bollywood are coming together and it’s being said that they have a few remakes in the pipeline. Considering how big a fan of Bollywood the two filmmakers themselves are, it wouldn’t be bad to see their takes on some cult classic films. Now, there has been speculations that Farah will be remaking ‘Satte Pe Satta’ next, but there wasn’t any confirmation as of yet.